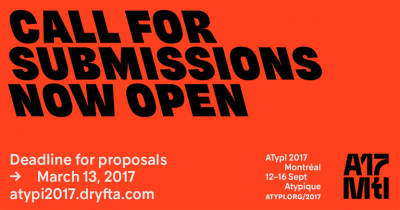 The call for submissions for ATypI 2017 Montréal: Atypique is now open. 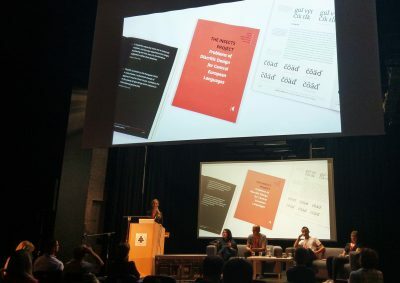 Conference runs from September 12–16, 2017. 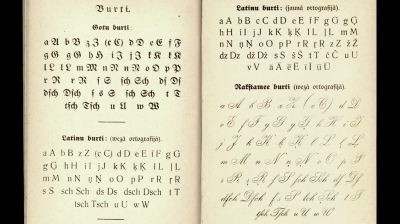 The Case of Latvia – Aleksandra Samulenkova’s talk on Latvian diacritics from the 2016 ATypI conference Warsaw. 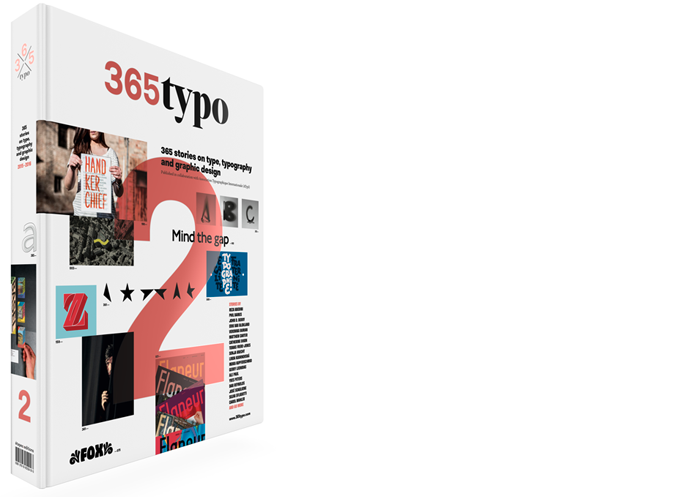 Yves Peters reports from the 60th annual ATypI conference. Read his review of the day 1 and day 2. 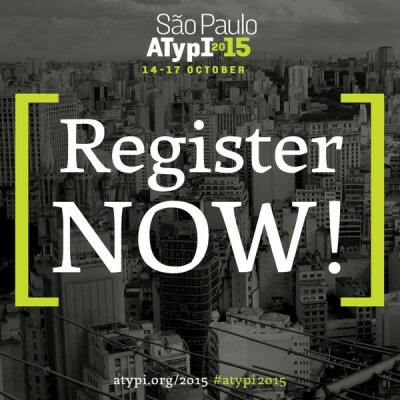 Early bird rate extended until end of Monday 22nd. 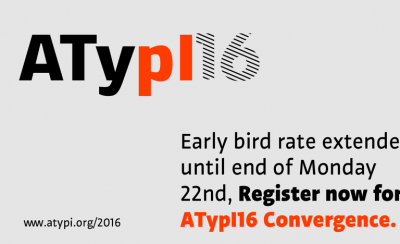 Register now for our 60th annual conference, ATypI16 Convergence! 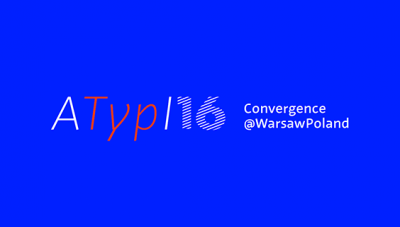 Join the global typographic community in Warsaw, Poland, 13–17 September 2016. 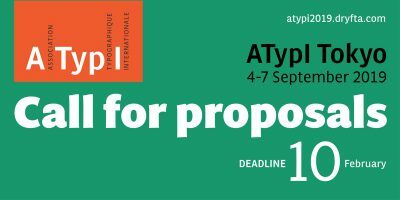 The ‪ATypI2016‬ program is now live!